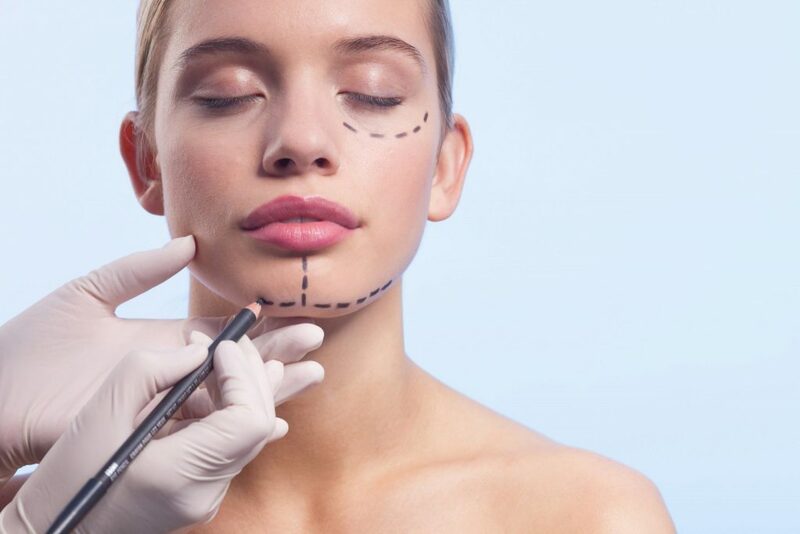 Cosmetic surgery, also called aesthetic surgery, is used to change the appearance of a person in a way that is desired and considered to be more enhanced. Although the main drive for cosmetic surgery is to achieve an improved appearance, in some cases, people prefer cosmetic surgery also because of medical reasons. Breast reduction can be given as an example, some women prefer breast reduction to get rid of shoulder and back pain along with the desire for an enhanced look. Cosmetic surgery is booming globally. In 2013, more than 12 million cosmetic procedures have been performed world-wide which represents a rise of 50% compared to 2011. Not only women but also men regardless of age prefer having cosmetic surgery to have better appearance and to boost self-confidence. Cosmetic surgery is increasingly getting popular because everybody desires to look good. The better you look, the better you feel. Your physical look has impact on not only you but also others around you. Before your personality, you impress and attract people by your physical appearance. Cosmetic surgery giving people the chance to improve look can be performed on any part of the body and face. Why Cosmetic Surgery in Turkey with MCAN Health? People always want to have the best quality with affordable costs. Cosmetic surgery in Turkey is very popular among people from different continents in the world. Turkey ranks second in the world with its 52 JCI accredited hospitals. Cosmetic Surgery in Turkey with MCAN Health promises the highest quality with cost-effective prices. Offering the top quality cosmetic surgery with patient-focused service is the key feature of MCAN Health. Therefore, MCAN Health offers cost-effective Cosmetic Surgery in Turkey with the most talented, experienced and internationally recognized/known cosmetic surgeons at JCI accredited hospitals. 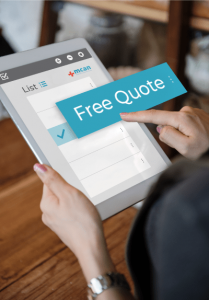 Since MCAN Health always aims an ultimate customer satisfaction, we offer a unique opportunity: ability to pay the cost of cosmetic surgery by instalments. We do not want our patients to worry about the details because we know that by deciding to have a cosmetic surgery, you’ve already taken a big step. Leave the rest with MCAN Health and enjoy the care of MCAN Health. MCAN Health treats all its patients like family that is why we have a big family. We will be glad to see you in our family. Cosmetic Surgeries that MCAN Health offers in Turkey.